Auto Dealers Insurance Quotes, , Tacoma, Bellevue, Seattle, WA. Great Rates! Do you need insurance to cover your dealership? 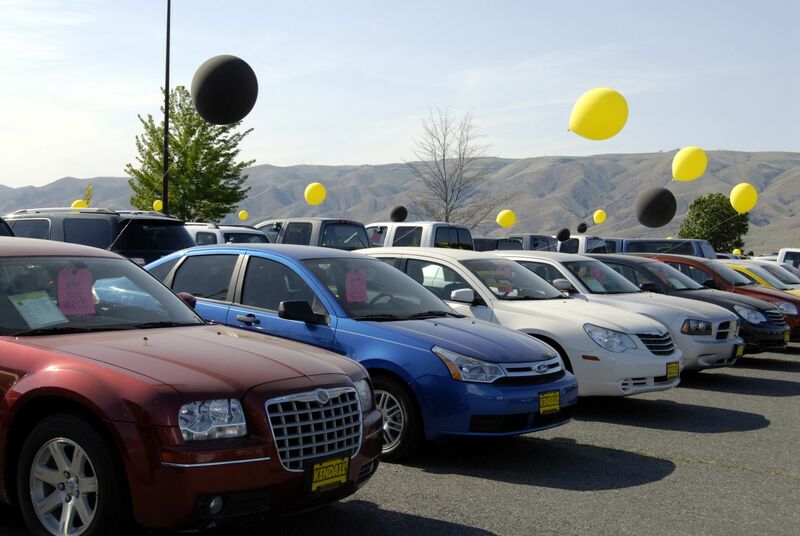 W-Insurance Group 253-382-2100 can develop packages for any size auto dealership – even wholesalers without lots. New or Used Car Dealer insurance. We offer Easy Payment Plans on all our services. Call us at 253-382-2100 and see how much money we can save you! Let the W-Insurance Group 253-382-2100, help you understand and protect all of the risks you run and all of the perils your business faces. We will do this with a well thought out and executed business insurance policy designed just for our Auto Dealer Insurance policy holders.